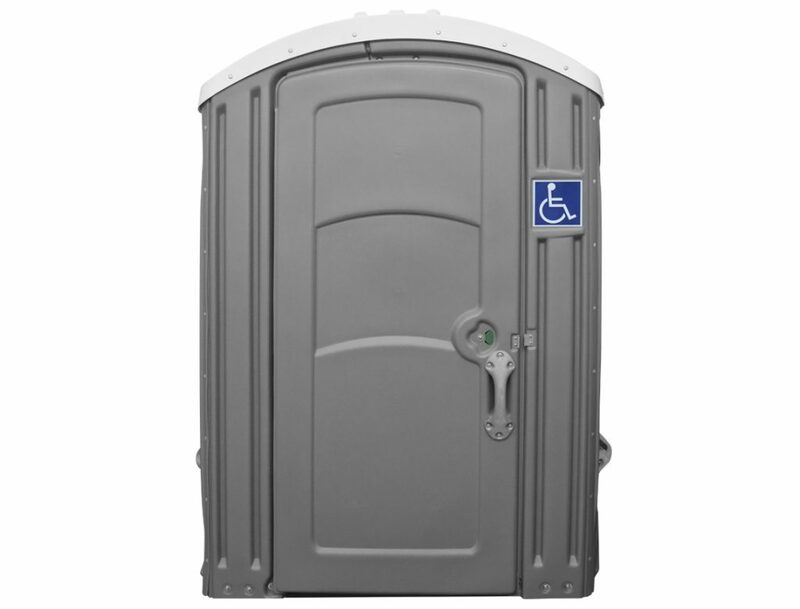 Choosing a right portable toilet rental company is hard. Look no further as Clean Site Service (CSS) will meet all your event needs. 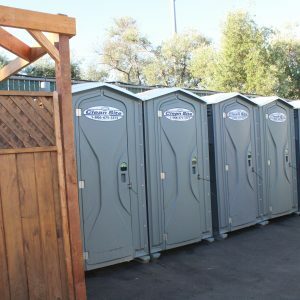 We have many years of experience in managing all size events portable restroom needs. 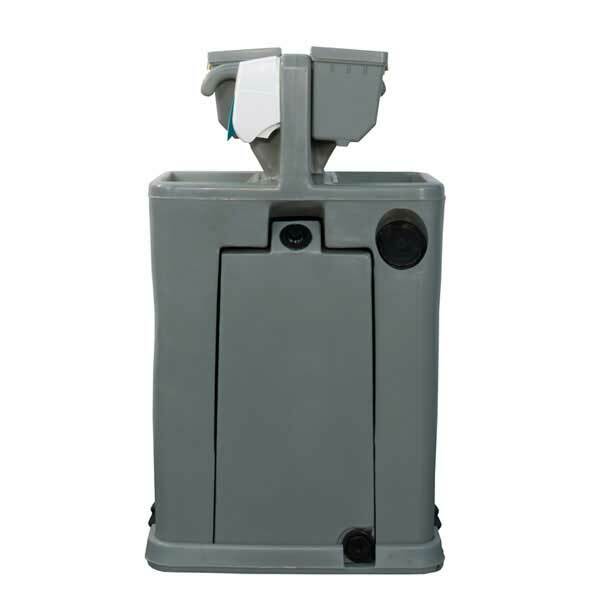 It can be anywhere from outdoor weddings to huge out concerts or sporting events. Each event is special and has special requirements. If you need a tip on the perfect backyard party, just ask us! If you want help planning the perfect wedding, we’re here to help! 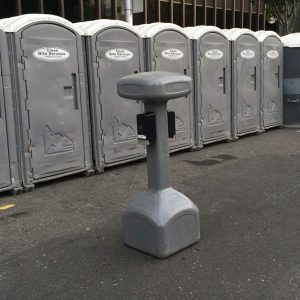 …may require individual restrooms with the addition of trash boxes or hand wash stations. 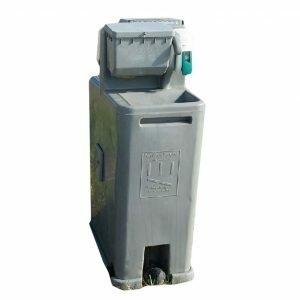 …may need restroom trailers, ADA approved portable toilets, trash boxes, roll off containers as well as wastewater pumping services and project management. 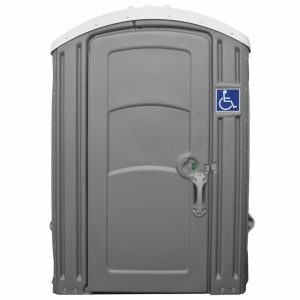 Using CSS means that you will get the best quality portable restrooms and service you can trust, during any season. 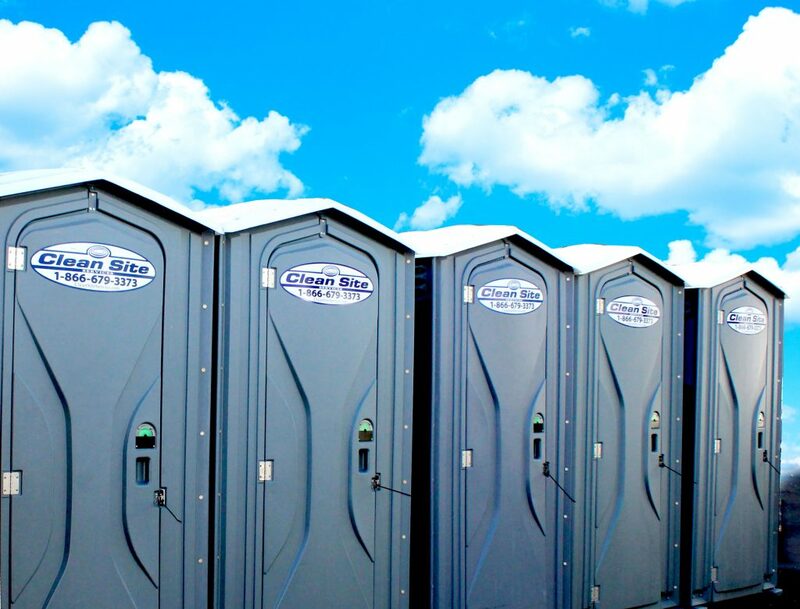 Our event portal rental agents, will make sure that your portal rental experience is simple and worry free! Call us at 866-679-3373 to talk with one of our specialist today!